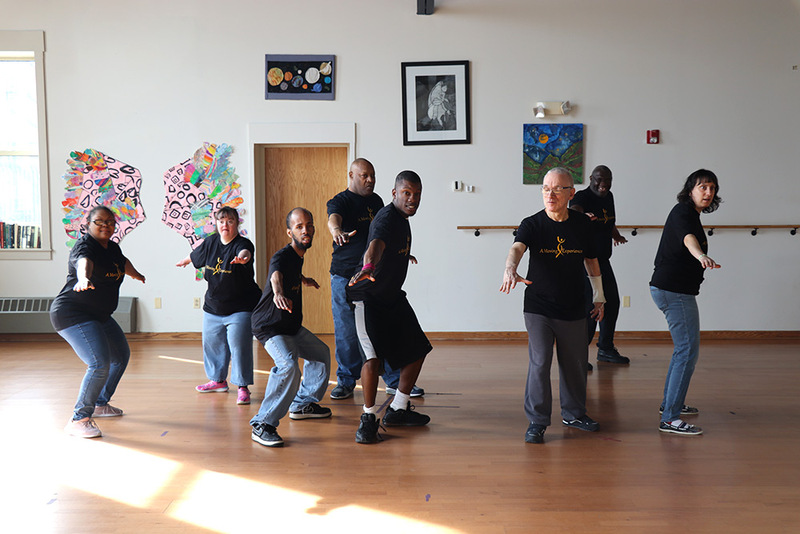 A Moving Experience is a modern dance troupe entire comprised of adults supported by the Arc of Monroe and currently attending the Arc’s arts focused day habilitation program, Community Arts Connection. 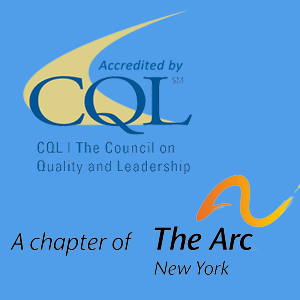 This diverse group of dancers performs for various audiences around western New York such as schools, community centers, nursing facilities and religious organizations. 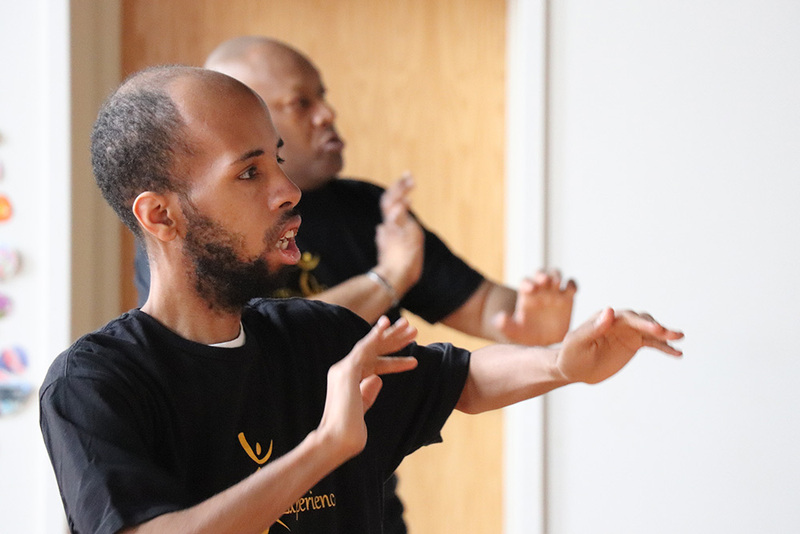 The group also enjoys giving workshops in creative movement and choreography for groups looking to move and learn in an inclusive environment. A Moving Experience seeks to spread a message of peace, love and inclusion to the Rochester community and beyond. The troupe has a repertoire of 10-12 dances in a variety of styles, many of which were choreographed by the dancers themselves. 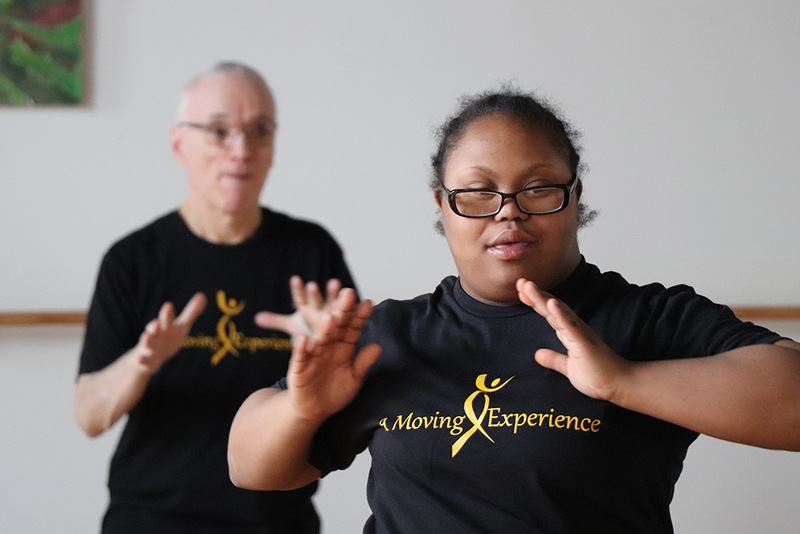 A Moving Experience attends/performs at The Arts Experience Festival in Geneva, NY, BEATS Dance Showcase in Wellsville, NY, at the Greece Community Center and at The Strong National Museum of Play.